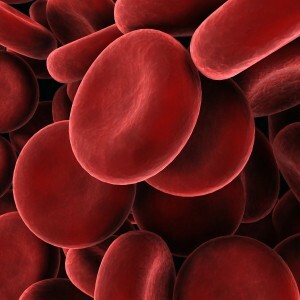 Live blood screening helps us improve your health more effectively than ever before. Using only one to two drops of your blood we investigate (with the aid of dark field microscopy) the size, shape and ratios of the red cells, white cells and platelets in your blood. You may have had blood tests before, but nothing compares to seeing your own blood live on screen in front of you. Both Peter and Ingrid are fully trained to screen your blood and explain how different aspects of what they see may relate to your health. Live Blood Screening lets you take an active part in managing and understanding your health as not only will you feel a difference once you are on your dietary and lifestyle plan but you can see changes in your blood as treatment progresses. Book your appointment today on 4422 6158 to see what is happening in your body.